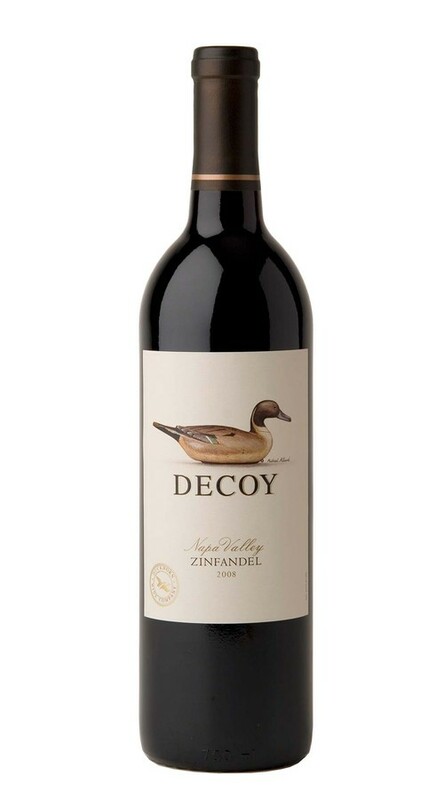 Decoy Zinfandel allows us to explore this robust and appealing grape as a stand-alone wine. Our Paraduxx winemaking team has been crafting a world-class red blend using Napa Valley Zinfandel since 1994. Decoy Zinfandel allows us to explore this robust and appealing grape as a stand-alone wine. This enticing Napa wine highlights a bright, red-fruit and spice expression of Zinfandel. The aromas are ripe and lifted, offering layers of strawberry jam, vanilla, sweet oak and white pepper. These elements are echoed on the palate and underscored by round, resolved tannins and notes of raspberry, cinnamon and nutmeg.